Review- I was drawn to this brand for quiet sometime, well aware of the fact how the UK bloggers praised it. Looking at the colors I was a bit skeptic if it would be suitable for my skin tone. Then one fine day I saw this gorgeous shade and I simply dint care if the shade would work for me or no, I just knew I had to have it. I got it at Boots UK and was more than happy when I did try it later. The Natural Collection Blushed Cheeks is available in 6 shades: Peach Melba, Rosey Glow, Pink Cloud, Dusky Pink, Sweet Cheeks, Sugar Plum. The packing is light and easy to carry around. 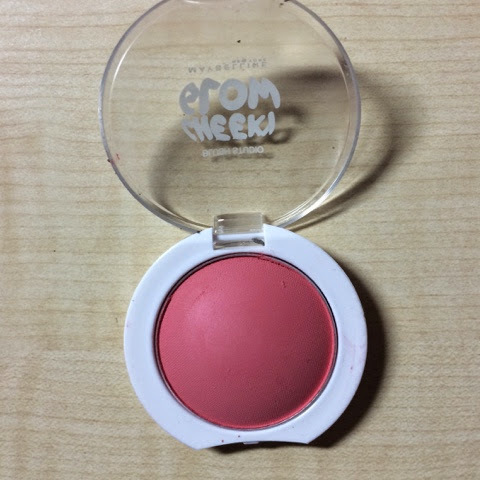 Though it says and appears peachy it turns out to be a soft pink shade that enhances the glow of your face. 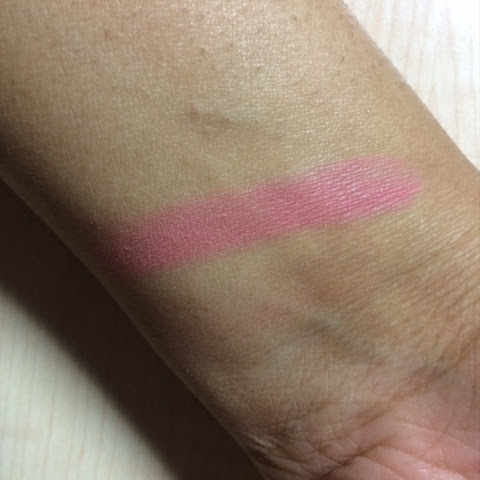 After applying this blush you can say you are really in the pink of your health since they appear to be fantastically natural. 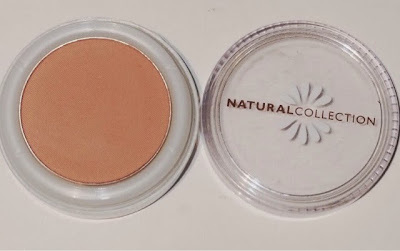 A lightly pigmented blush which is buildable. It does not appear to be cakey on your face but rather gives a very smooth finish. They are matte finishing blushes which would work with any skin type mostly and do blend splendidly. The lasting power of this product is fairly 3-4 hours making it pretty reasonable for the price we received it in. It has a tiny pan which is removable. There is a screw on lid which ensures that the product is correctly closed. It is and fragrance free in nature. Claims- Cheeky Glow Blush blends flawlessly with your skin to deliver a smooth, natural finish.This ultra-light blush feels weightless on the skin and is easy to apply. 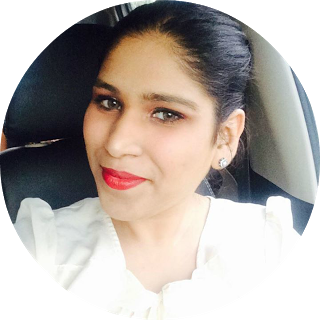 Results- The packaging is really very attractive and that would be the first thing that really drew my attention towards this product. It is available in tiny individual pots with a clear plastic dome as a lid. It is quite compact and simply adorable. 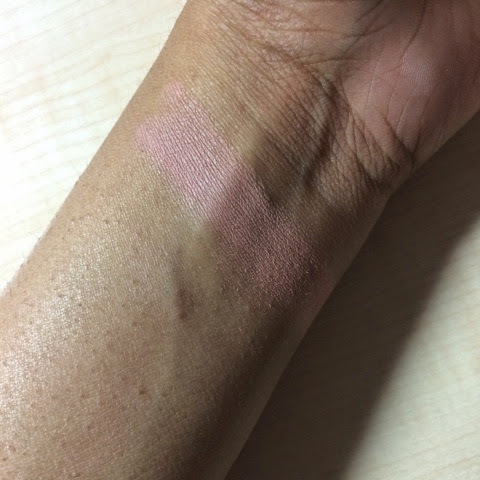 This blush is a couple of shades dark colored than the Natural collection one. The nice pinkish coral color really does bring out a nice natural pink tint on your cheeks. It is not at all powdery but is really smooth and buttery in texture on application. The price would be considered a good bargain for the quality of product received. The color is very pigmented and would look good on any skin tone. It lasted me a good 4-5 hours which is very decent. 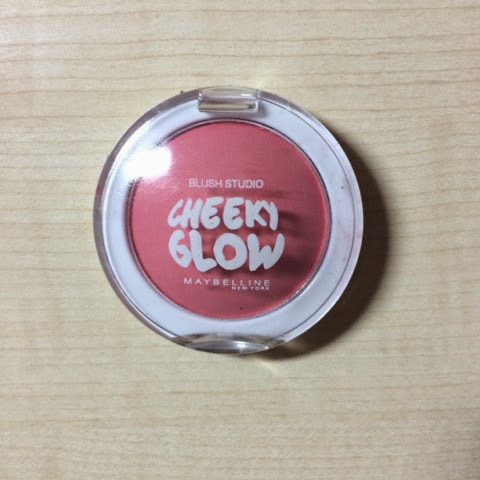 The Cheeky Glow Blush is available in 3 shades: Creamy Cinnamon, Fresh Coral and Peach Sweetie. It is dermatalogically tested and fragrance free. It is also non-comedogenic meaning it does not block pores. Since you have the whole weekend to yourself, do try this and let me know if you did like it. I am sure you would fall in love with both of them just the way that I did. A big Thumbs Up!!! to both the products. 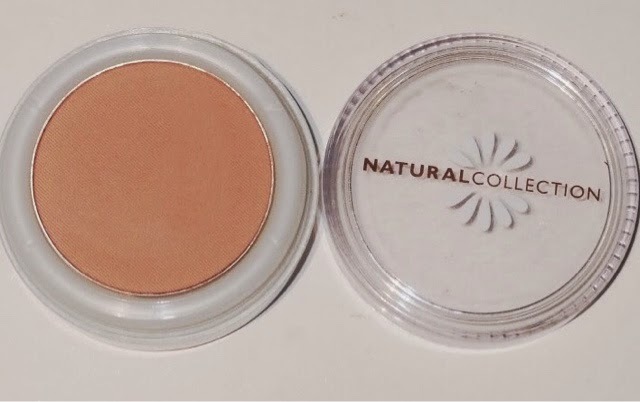 Heyyy...I don't think natural collection is available where I reside...i was hoping if you could review anyof macs blushes...it would be of great help...since I have the same skin tone as yours...hope to read more of your reviews...p.s. I love the eay you review these products...keep up the good work!!! Well I had my eye on one of the prettiest MAC blush shade will review it shortly and I am really glad you did like my reviews...Thanks alot. 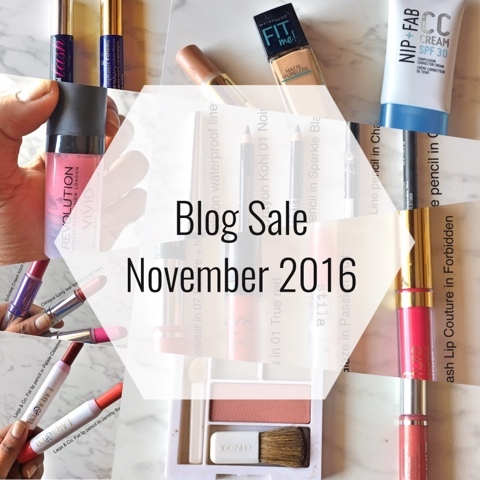 A totally dedicated blog to blushes! Amazing. Blushes are my personal favourite part of make-up and I like the way they light up your skin. Besides, this colour here looks really nice and natural. I love the colour and how it suits the skin. Can you please tell me if this is gel based and how is it on the skin (oil-content wise)? Cheers. Blushs and Lipsticks are my favorites too... Both the blushes mentioned above are powder based and so would be perfect for combination to oily skin but works well even for dry skin when moisturized and concealed.